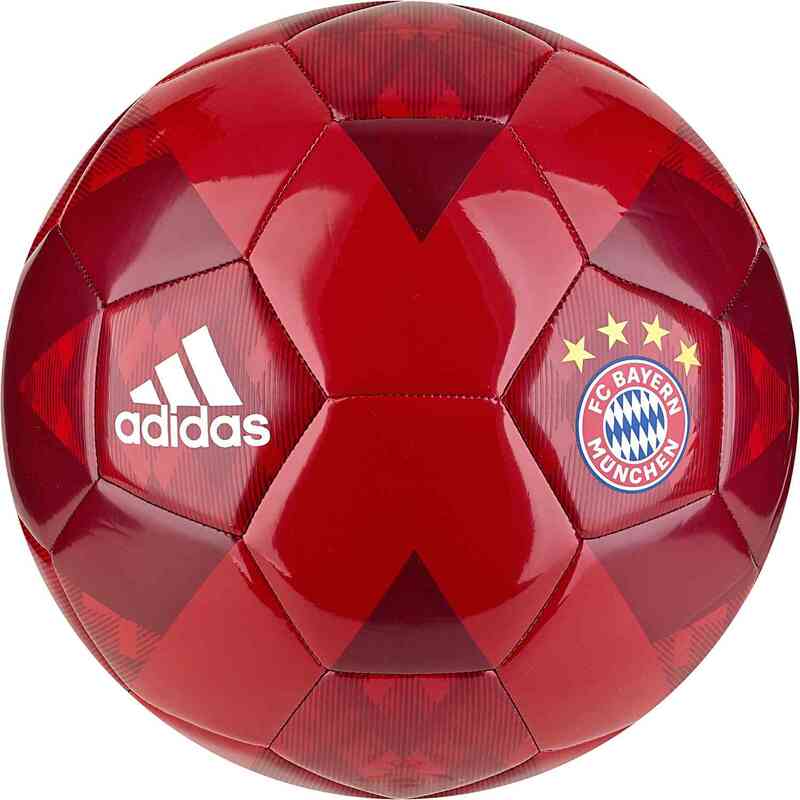 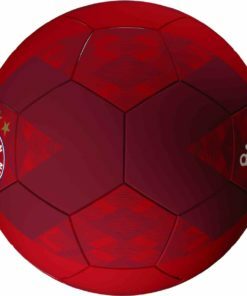 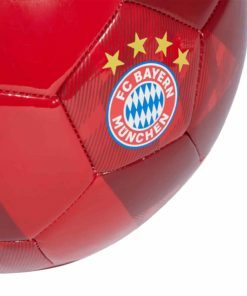 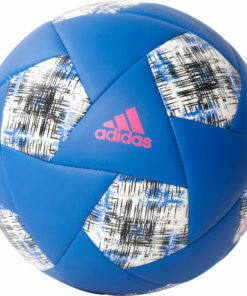 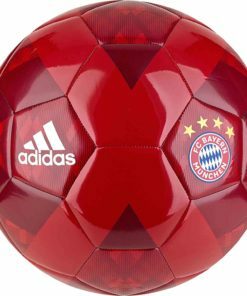 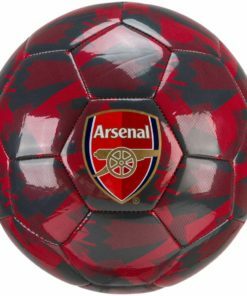 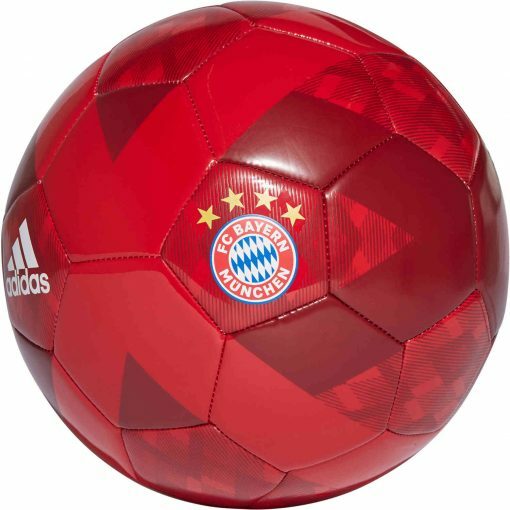 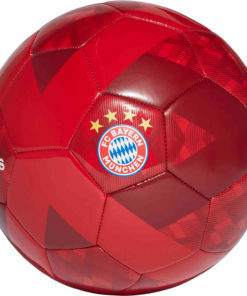 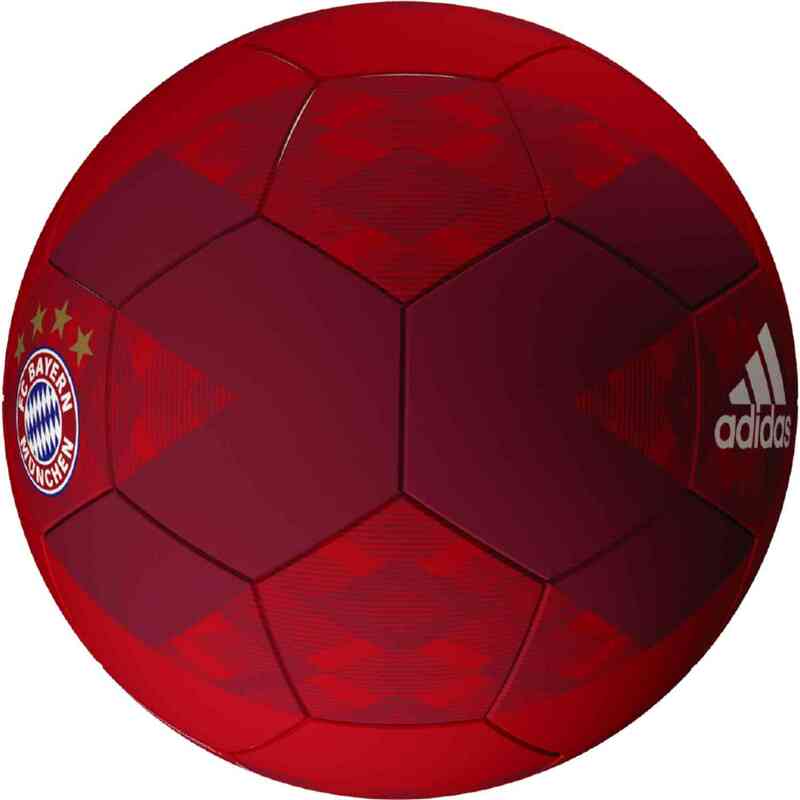 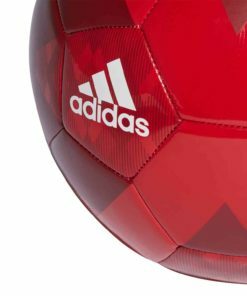 The adidas Bayern Munich Soccer Ball is a great piece of gear for the Bayern fan in your life. 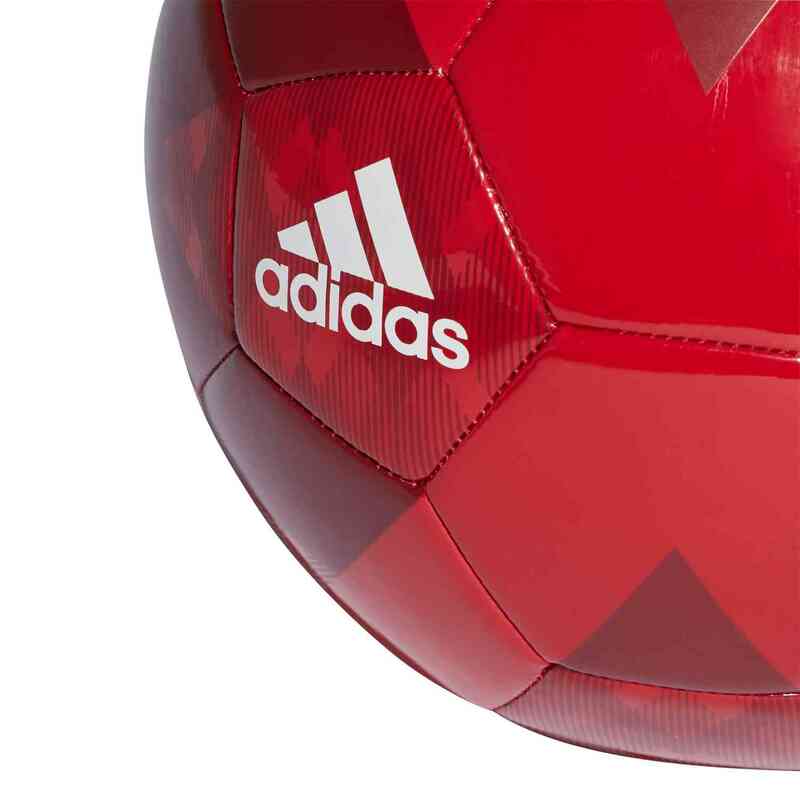 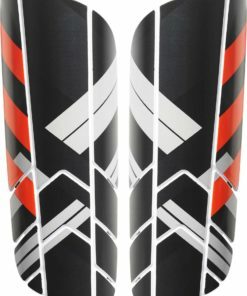 The true red and white coloring look fantastic with this sharp design. 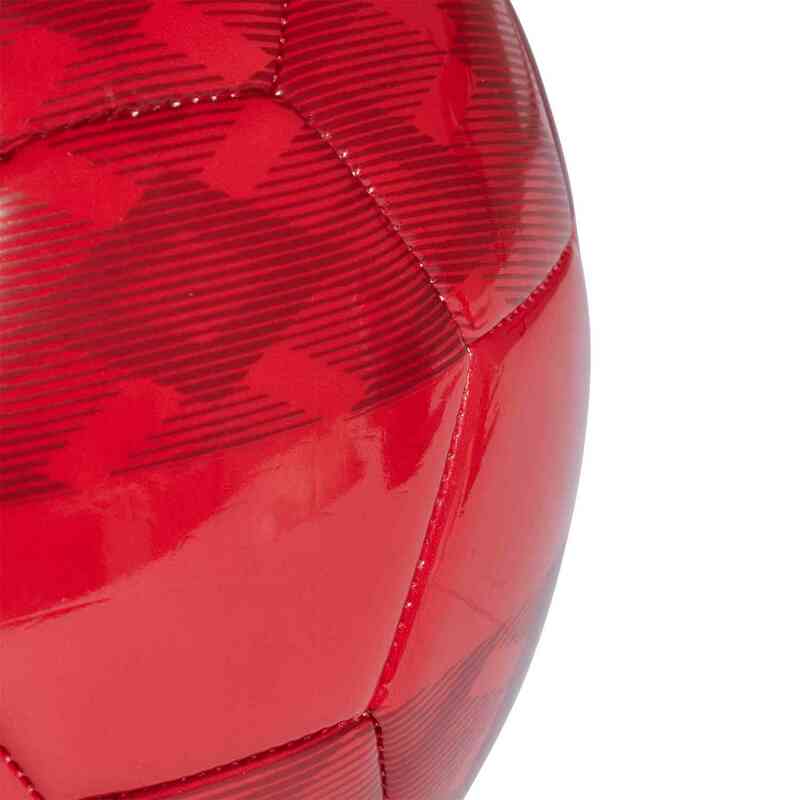 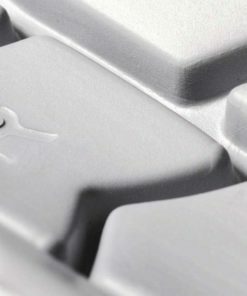 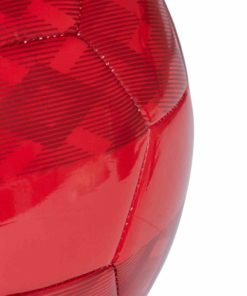 The butyl bladder provides excellent air retention to keep this ball in excellent shape. 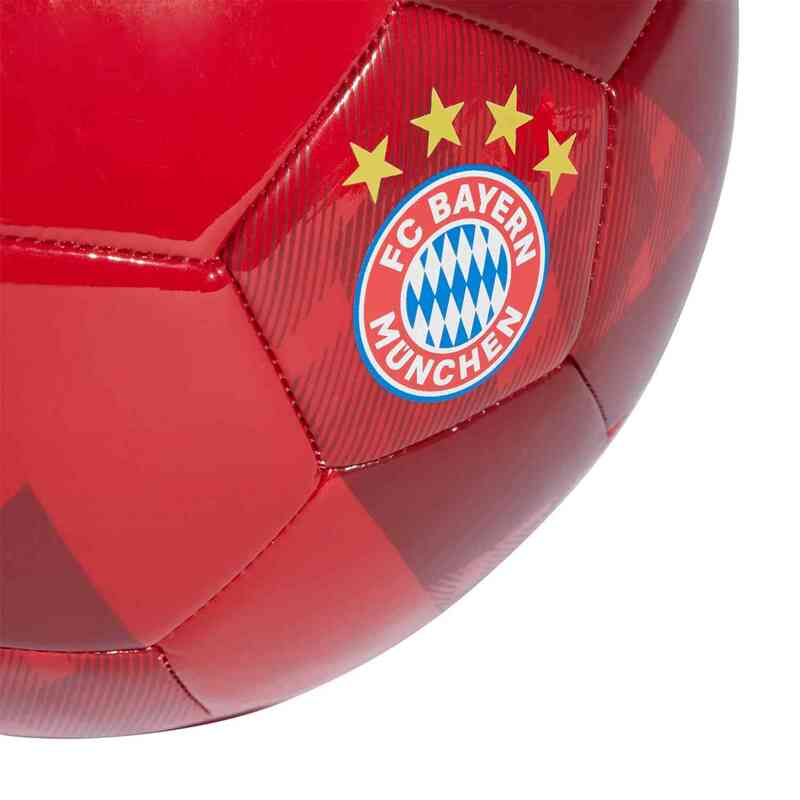 The Bayern Munich club crest will show your Bayern Munich pride everywhere you go. 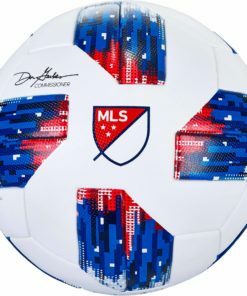 So go ahead and get yours today! 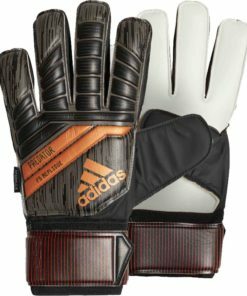 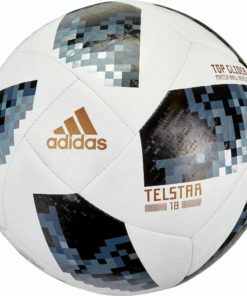 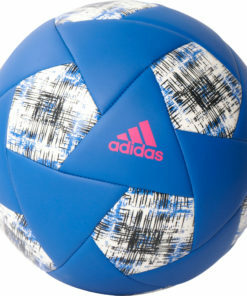 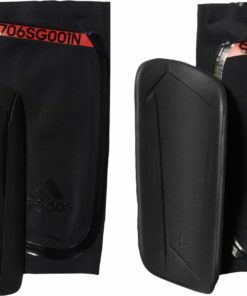 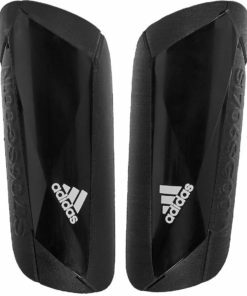 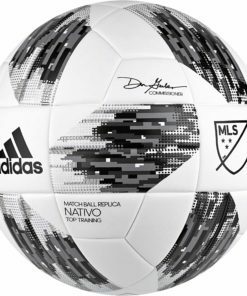 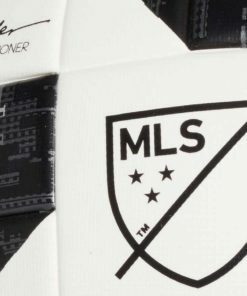 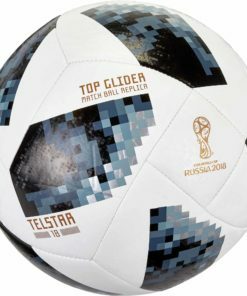 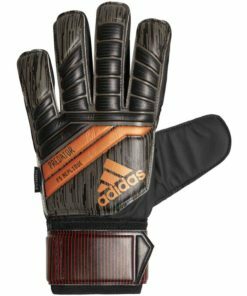 While you are here check out some more of our selection of adidas Soccer Balls at SoccerMaster.com!